Planning on buying new personal care products? Text CARE to 827438 to gain access to a FREE $5 Gift Card with a $20 Personal Care purchase mobile coupon. Valid on deodorant, body wash, bar soap, shave, hair care, oral care, and more. 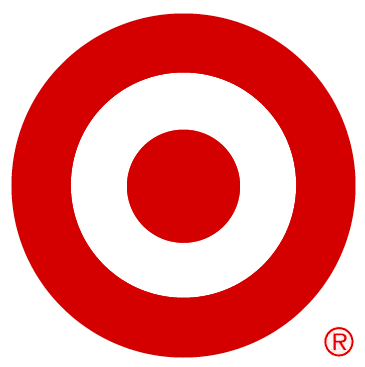 You can use coupons and many of these Cartwheel offers and Coupons.com coupons for additional savings. This coupon is valid through June 20th.